Browse through our most popular titles for the holiday season. 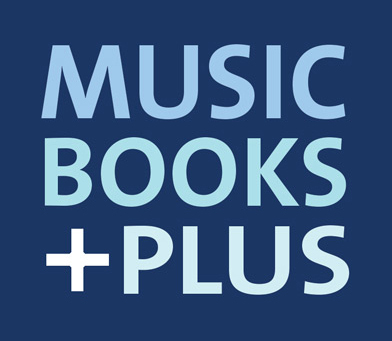 Whether you're looking to purchase a gift for an artist in your life or you're looking to polish up your skills for a holiday party, you'll find exactly what you need at Music Books Plus. Need suggestions for a gift? We would be more than happy to help you find the perfect gift for that special someone. Call Music Books Plus now and speak to one of our Customer Service Specialist to guide you along.